Bayland Birds - Stilt Flying The excited stilt flies tight circles around my head, trying to make me chase it. 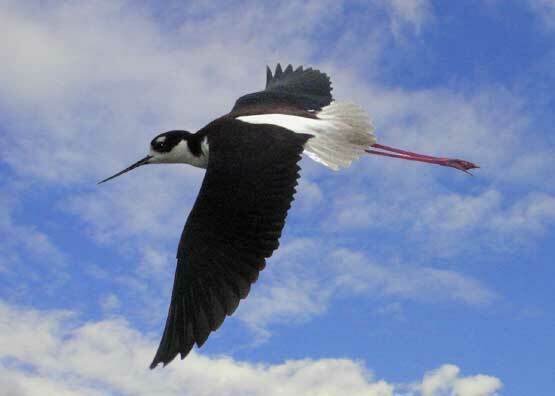 The barelegged little stilt looks like a friend to whom you want to say; "you need to eat more". it's really touching, and explicates what its name means.